What are ski lift passes? 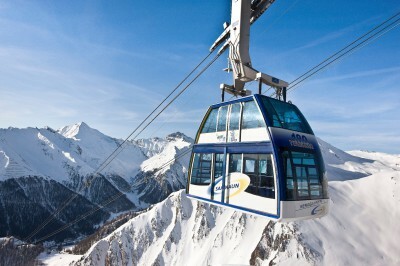 A lift pass is basically what you need to gain access to the slopes on your skiing holiday. They usually operate electronically and are simply placed in your jacket pocket. The pass then gets scanned as you start ascending to the pistes through the lift. 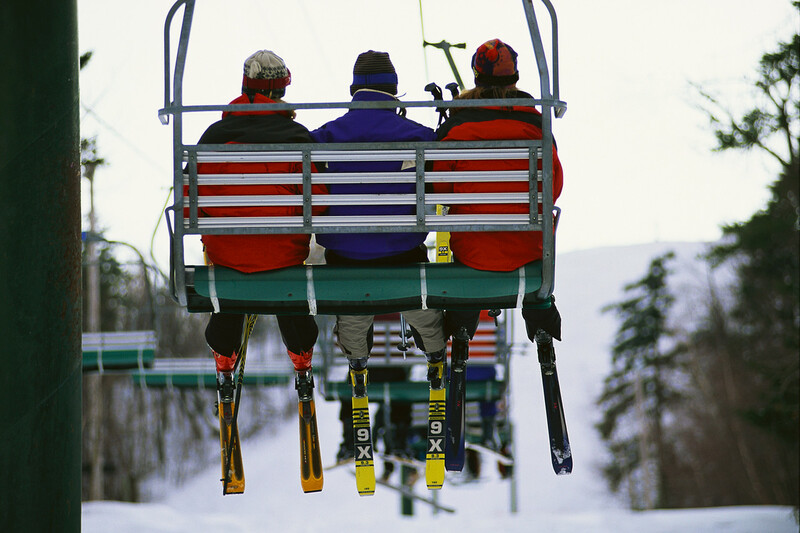 You can purchase lift passes for different lengths of time. Your standard one will have a duration of six days. Local lift passes – Local lift passes give you access to the slopes that form part of the resort you’re staying at. 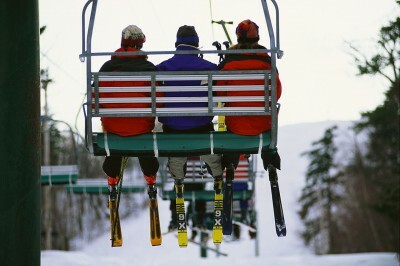 It is usually advised that these are good for beginner skiers, as they may not be as likely to explore further afield. 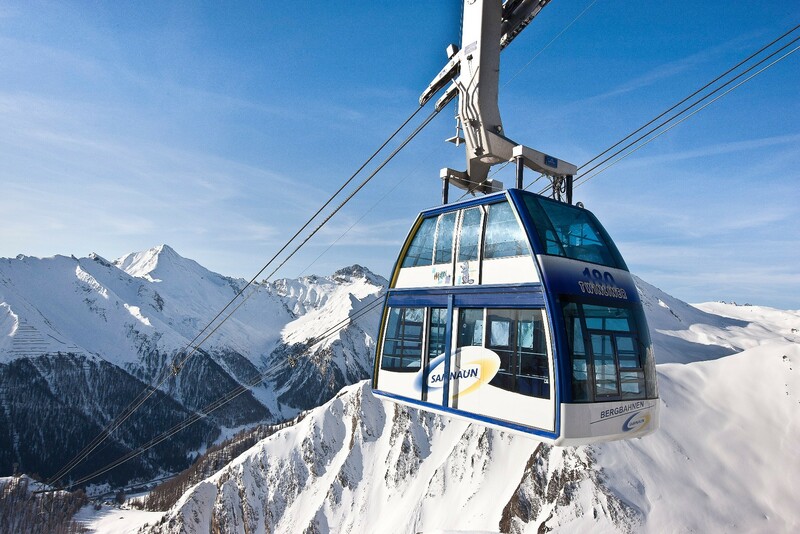 Area lift passes – With area lift passes, you’ll be able to explore some surrounding interlinked resorts as well. This is a fantastic option for those who want to get as much variety as possible from one ski trip and is generally seen as a good option for intermediate and advanced skiers. Family passes – If you’re making your family getaway a ski holiday, you’ll be happy to hear that family passes are also available at some resorts. They’re generally for two adults and two to four children – having the added benefit of usually being more cost-effective than separate lift pass purchases would’ve been. Despite the fact that these passes are bought as a bundle, they don’t mean that family members have to ski together at all times for access to the slopes. Everyone will need a pass to access those silky pistes. Though some resorts offer a couple of free slopes for beginners, it’s more than likely that even first-timers will end up wanting to explore other trails too. In fact, it’s recommended to broaden your horizons and start practicing on other territories as soon as you can, so don’t count on staying on complimentary nursery slopes throughout your holiday. How do you get lift passes? They are conveniently included in some ski packages. If you happen to select a skiing package in which it isn’t included, however, you should contact the resort to find out if you can pre-book your pass as this will save you a lot of trouble when you get to the resort. Keep in mind that the prices will vary according to the exchange rate if you do buy them separately beforehand.